King Salman Energy Park (Spark) has signed strategic agreements with Saudi Customs and Saudi Industrial Development Fund, according to a report. HRH Prince Mohammed bin Salman bin Abdulaziz, Crown Prince, Vice President of the Council of Ministers and Minister of Defence had last year laid the foundation stone for Spark, a 50-sq-km energy city located in the kingdom's Eastern Province, which will position Saudi Arabia as a global energy, industrial and technology hub, stated SPA. 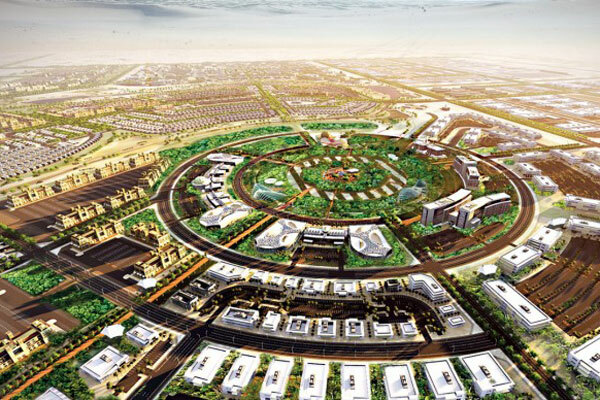 The first phase of the development will be completed by 2021, said the report. These agreements come following the inauguration of National Industrial Development and Logistics Program by Prince Mohammed, it added. Spark President and CEO Engineer Saif Al Qahtani said the agreement with Saudi Customs is aimed at setting up a logistics area within Spark for providing customs services in bid to make the kingdom a global logistics hub. This logistics area would also enhance the business of Spark dry port besides attracting logistics partners and boosting future investments, he stated. The agreement inked with the Saudi Industrial Development Fund is aimed at developing a mechanism and procedures for the provision of 'land lot and industrial loan' product at Spark, in addition to sharing study findings resulting from following-up the two parties' joint projects in order to achieve industrial integration, said the SPA report. The agreement falls within the framework of developing the industrial sector, strengthening cooperation and integration between the Fund and SPARK, and encouraging investors in the fields of industry and logistics, it added.